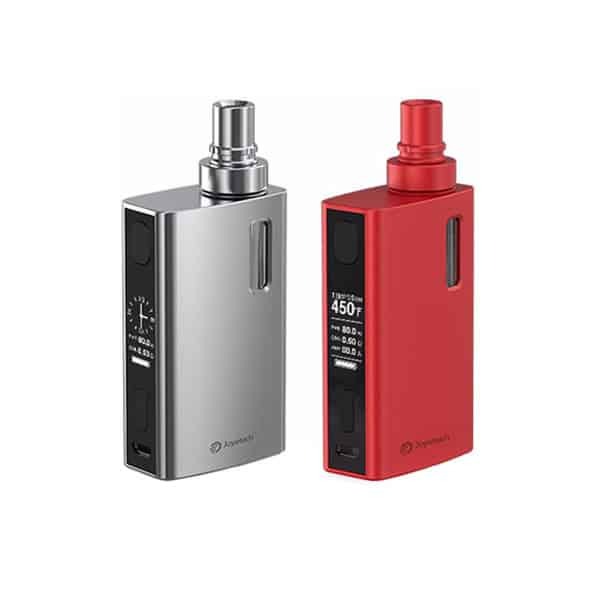 The eGrip 2 80w Kit is the newest addition to the eGrip line-up. 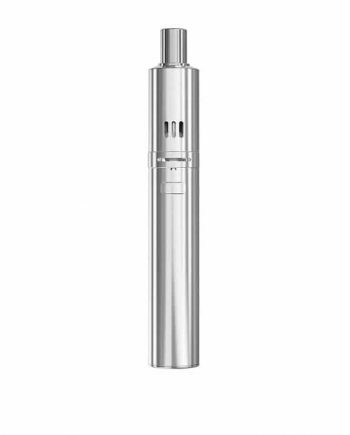 With its All-In-One design, The eGrip 2 combines the mod, coil and tank system into one convenient package that fits nicely in the palm of your hand. A Beautiful Clock function has also been incorporated into this device. 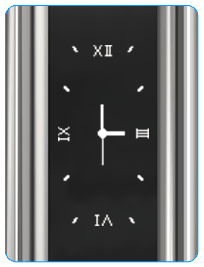 The eGrip 2 unit gives you the option of an analog style clock display, or a simple numerical time and date option. 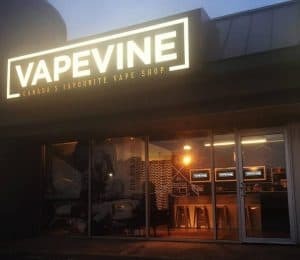 Featuring a Temperature Control capable chipset that can output up to 80W, the eGrip 2 device provides hidden adjustable airflow and multiple coils options for both mouth-to-lung and direct lung (sub-ohm) vaping. 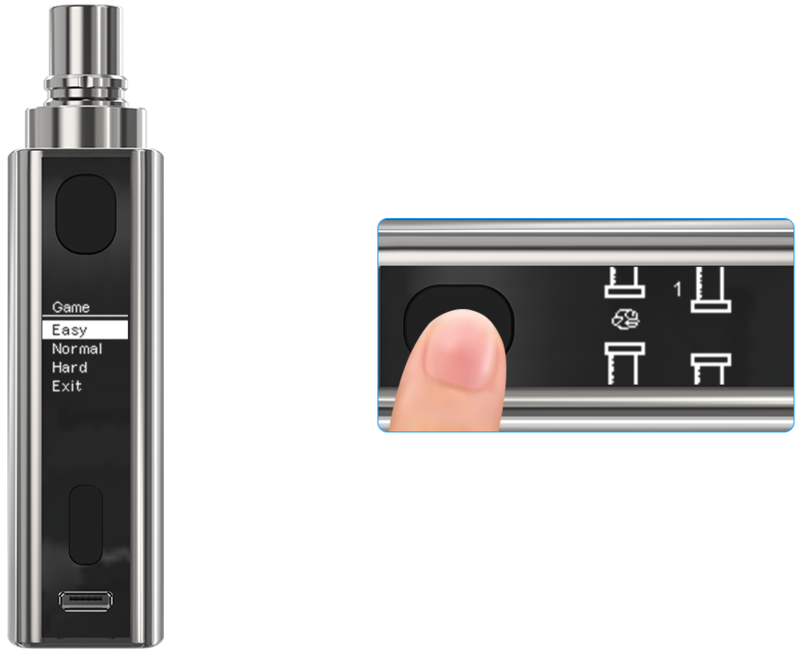 A Firmware Upgradable chipset assures that the eGrip 2 is both flexible and future-proof. 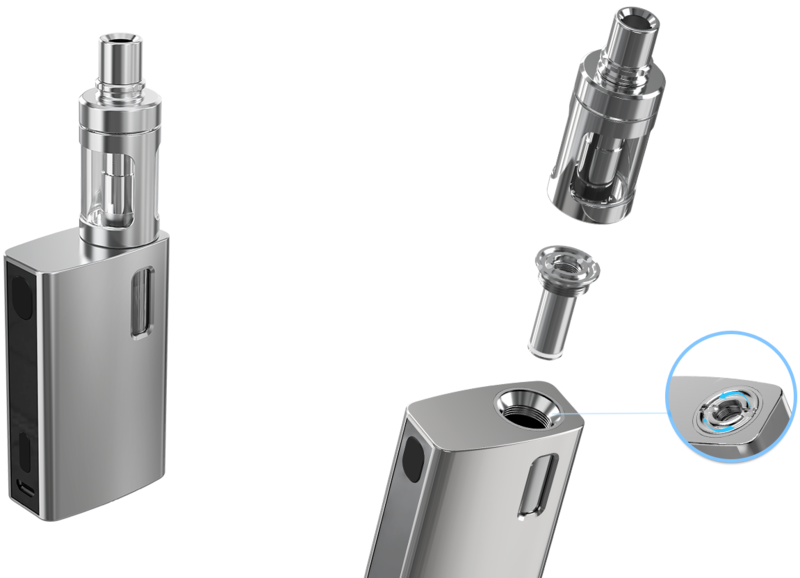 Building off of the design of the Cubis Tank by Joyetech, the eGrip 2 kit uses a 3.5mL cup-like tank, creating a leak-proof chamber design. 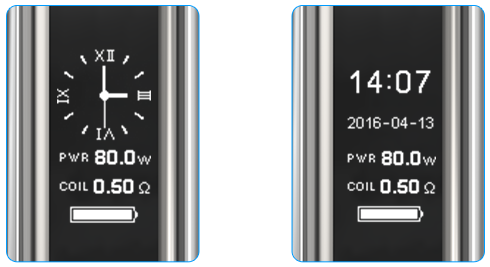 The eGrip 2 uses all coils currently available for the Cubis Tank, including the NotchCoil, assuring there is a coil option for every vaping style. 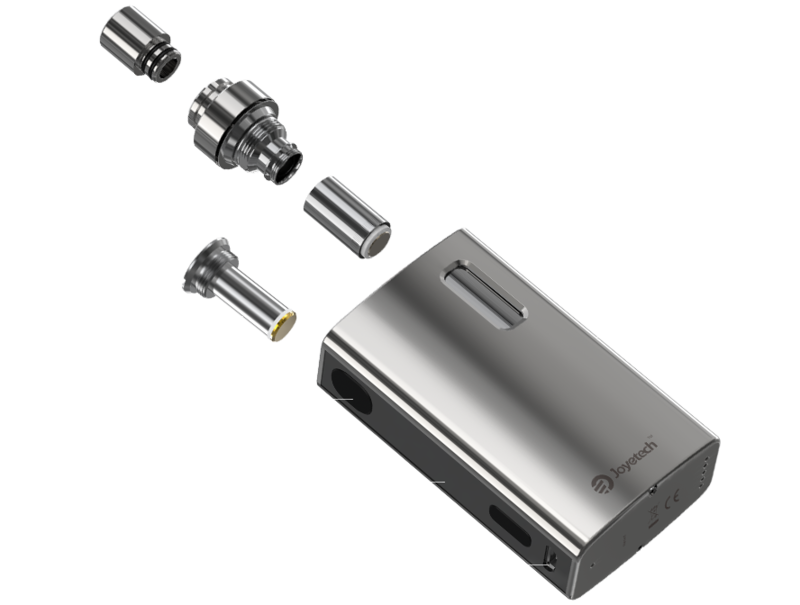 The eGrip 2 kit also comes with a 510 connection adapter, allowing you to use your favourite tank on top of the eGrip 2 device. The new Firmware Version 4.03 incorporates a never before seen Game Mode. You can now play a version of the classic Flappy Bird game, right on your eGrip 2 unit! This is also able to be turned off by downgrading to Version 4.02, which will allow for the same features, without the game mode. 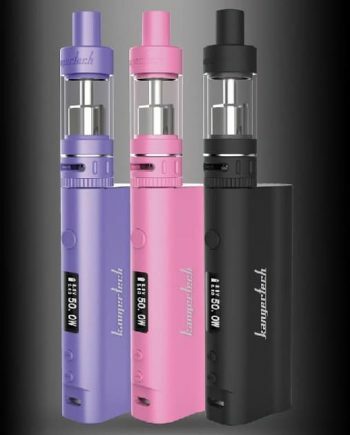 The eGrip 2 also has coloured LED lights inside of the tank, that can be changed colour in the menu’s. These colours include: Blue, Green, Yellow, Red, Purple, Cyanide Blue, White and No colour at all. Micro USB Charging (cable included) and firmware updating capability.